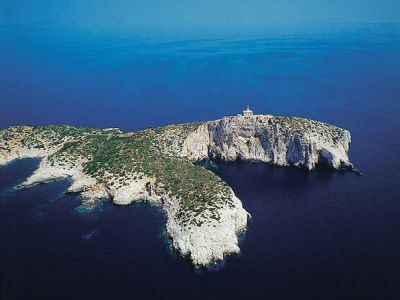 The island of Susac, off of navigation routes, is 23 NM south of the island of Hvar and 13 NM west of the island of Lastovo. It is surrounded by endless open sea that makes you feel completely secluded from the rest of the world. This sensation is even stronger than on the island of Palagruza from which you can sometimes catch a glimpse of the Italian coast. When viewed from a distance, it seems as though Susac consists of two islands. This really is a private island experience with adventure and isolation as key words. 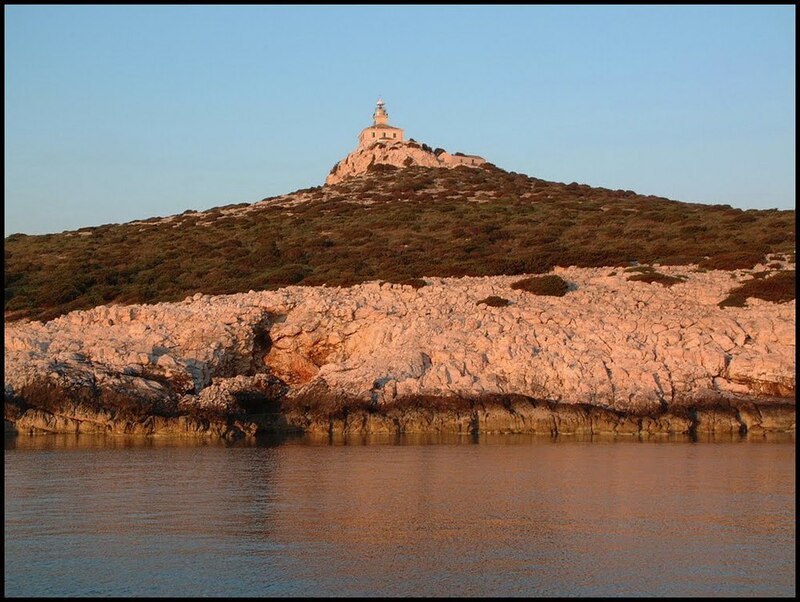 There used to be 200 people living on Susac, One can also see the remains of two churches on the island. The older church dates back to the 4th century. The only inhabitants on Susac private island are the lighthouse keepers and sometimes a shepherd with his flock of sheep who comes to the island due to the specific grazing land. Many valuable archeological artifacts have been found on the island, while further research will reveal more about its history. Many common species of birds and other animals live on the island. 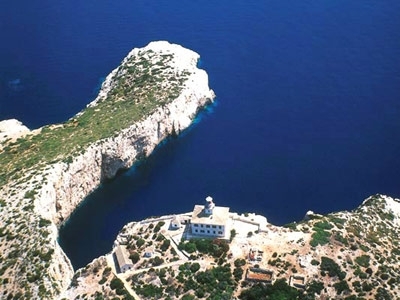 Susac lighthouse was built in 1878 on the highest point of the extremely steep southern side of the island, where there are numerous cliffs jetting out of the deep crystal clear sea. After the “Bura” wind dies down, you can see up to a depth of 30m into the water. The southeastern side of the island is not so steep and is lined with many beautiful bays and trails.